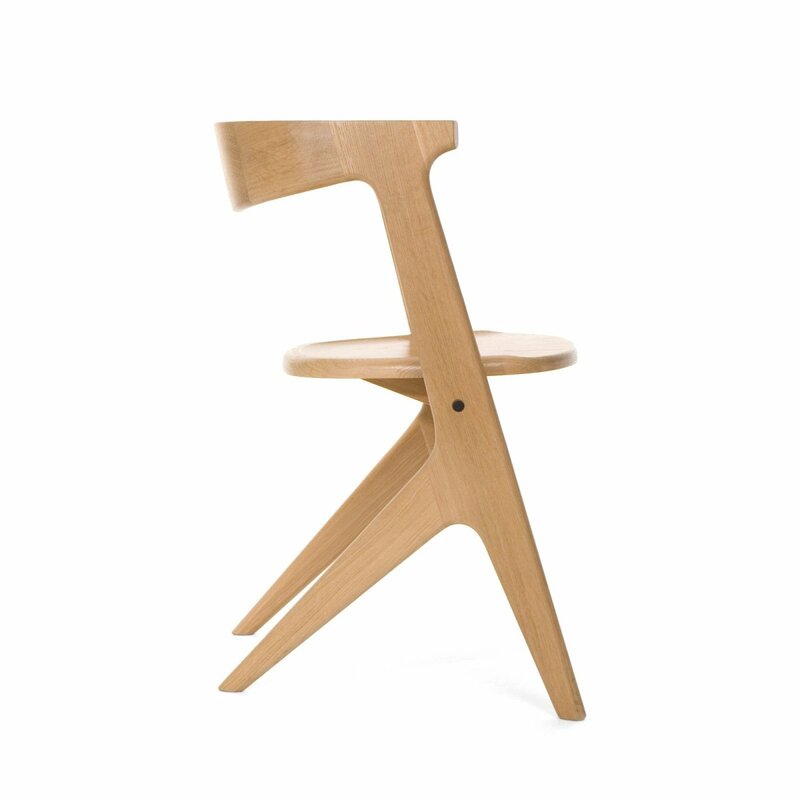 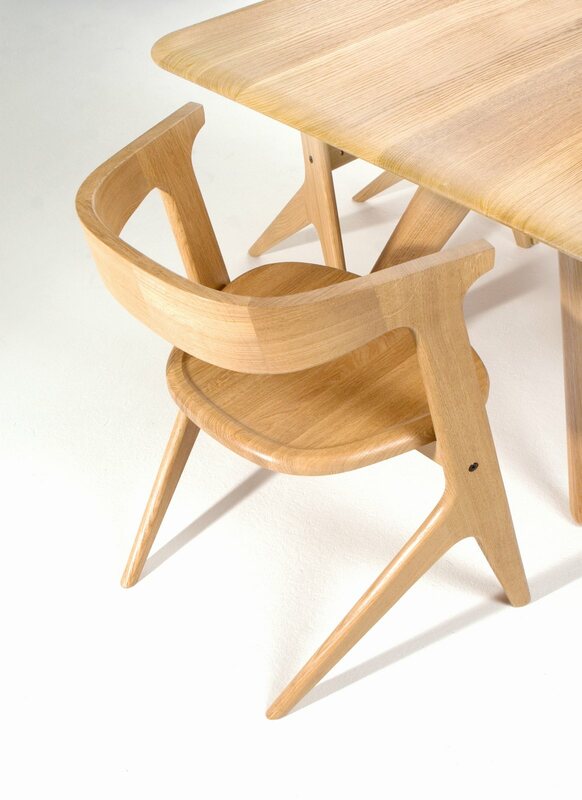 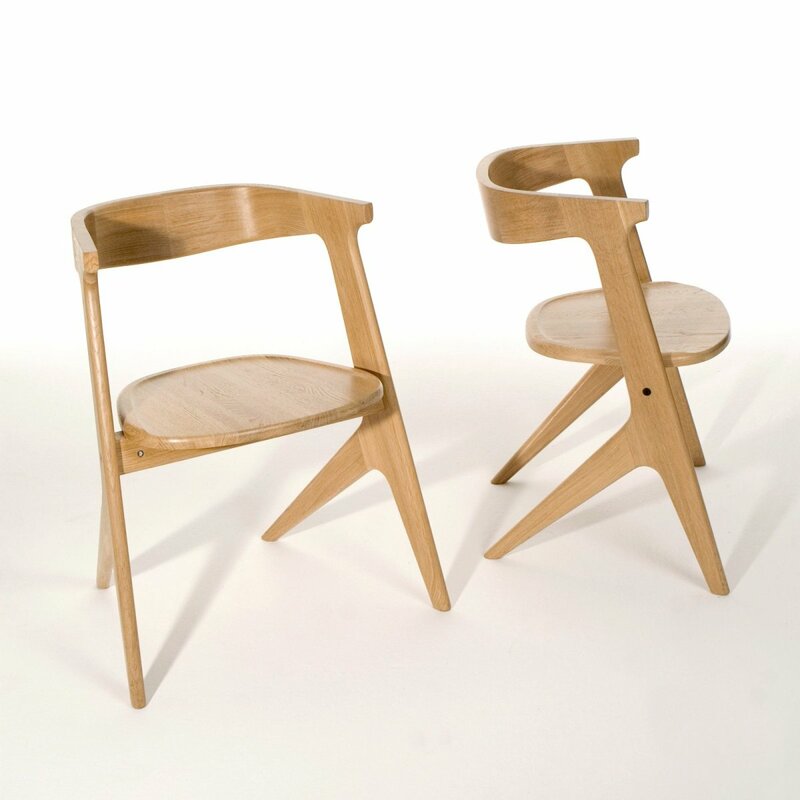 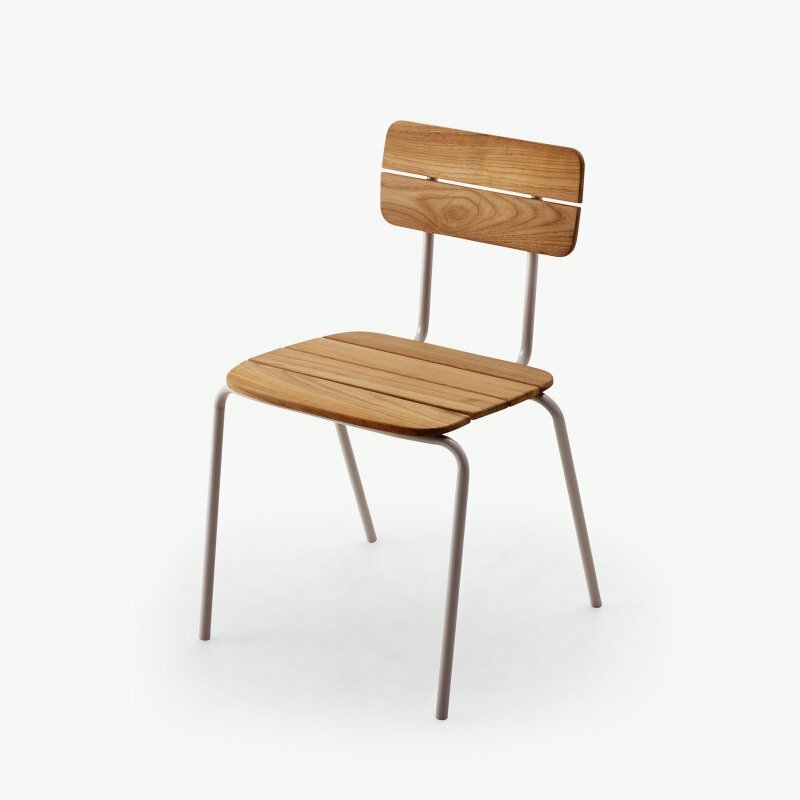 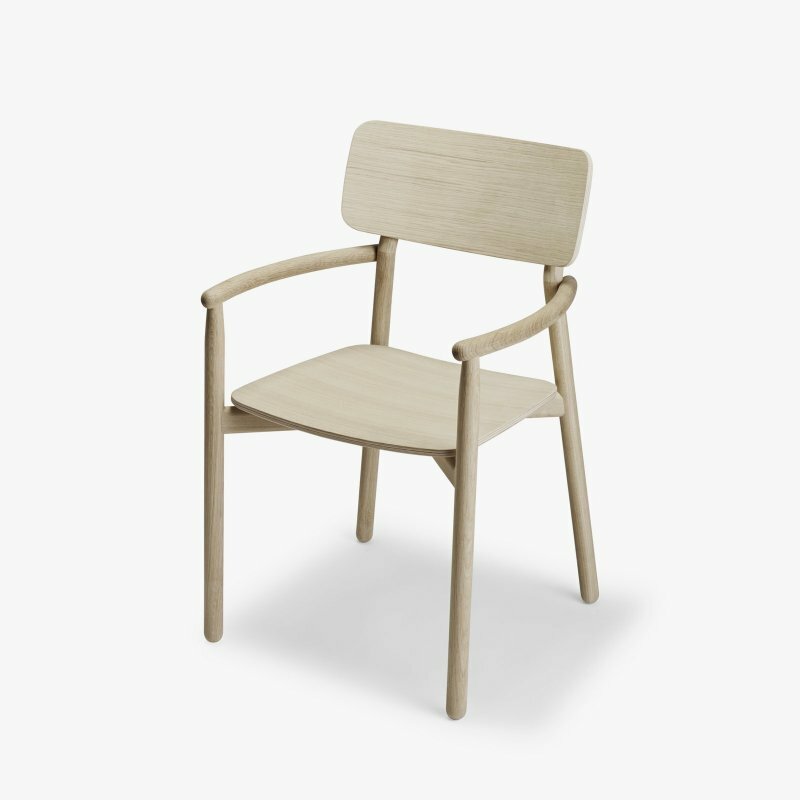 Slab Chair is a solid oak dining chair with a natural and simple beauty, designed by Tom Dixon. 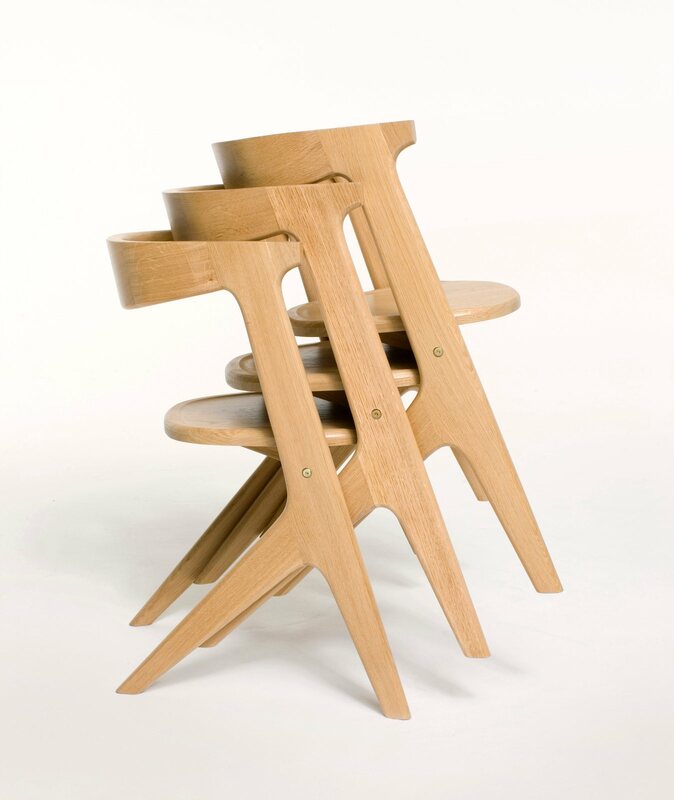 Born out of the need for a stackable, space-saving armchair. 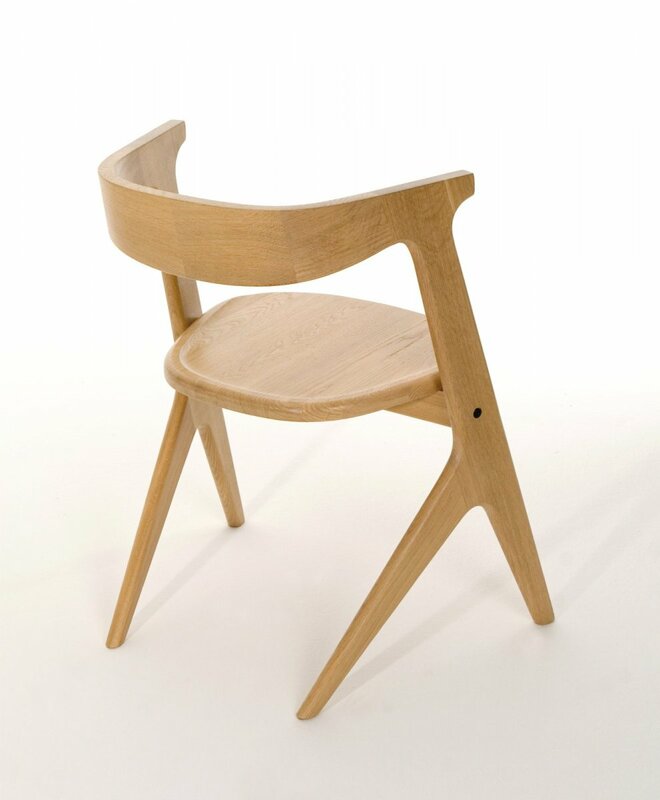 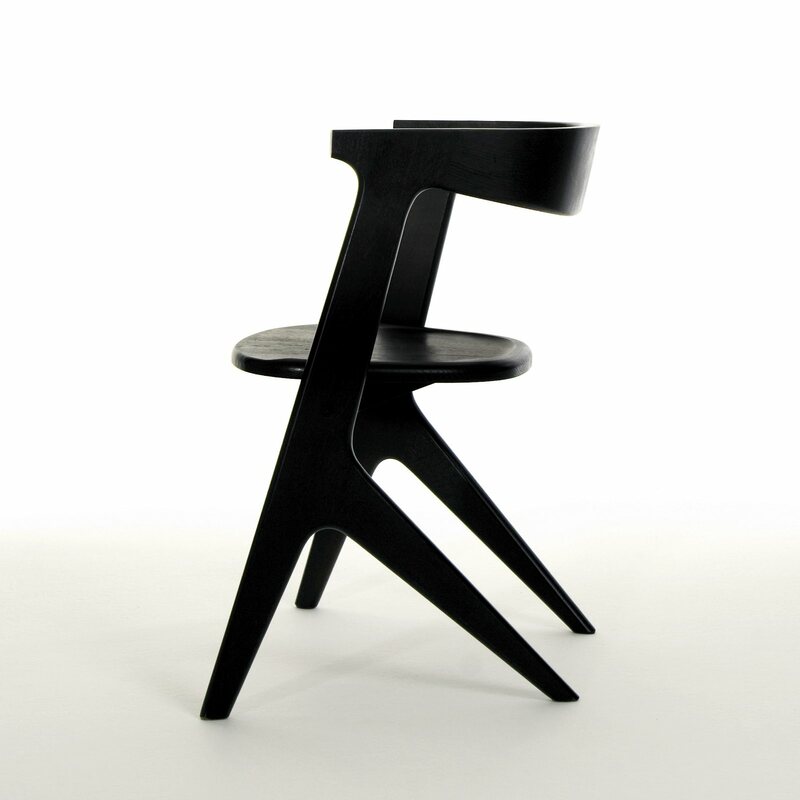 The Slab Chair is made from specially crowned oak with a deeply brushed surface to expose the grain. 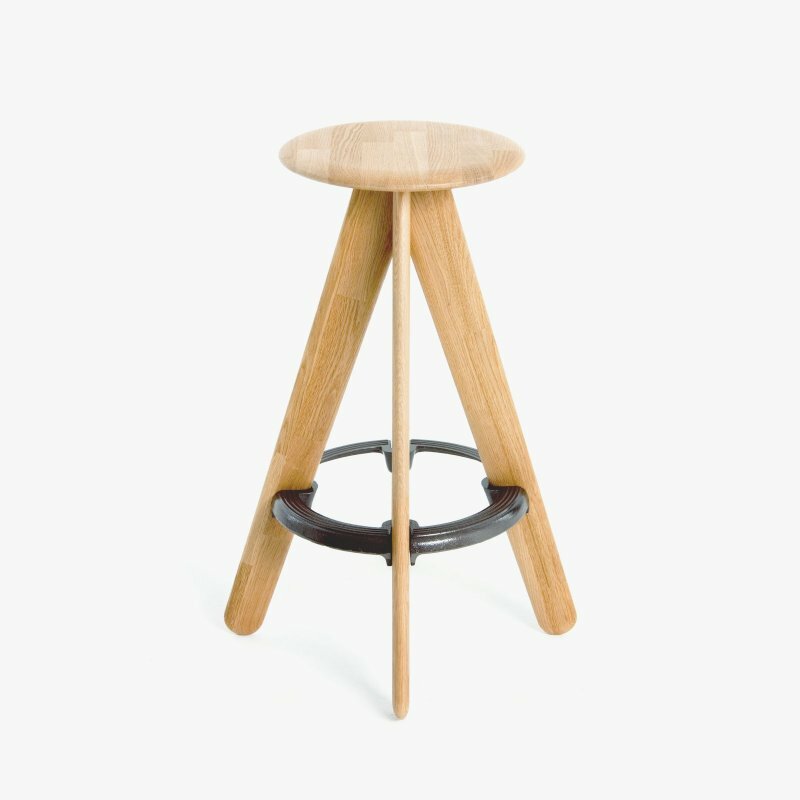 Each component part is CNC cut with a Tom Dixon profiler to give the distinct slab outline edge. 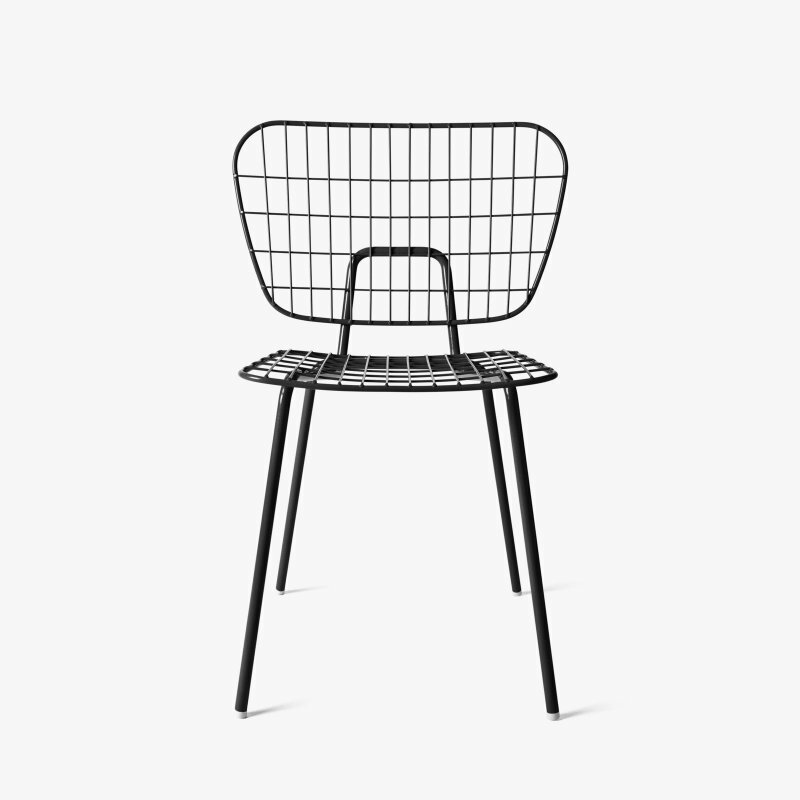 The Slab collection includes a dining table, chair and a bar stool.